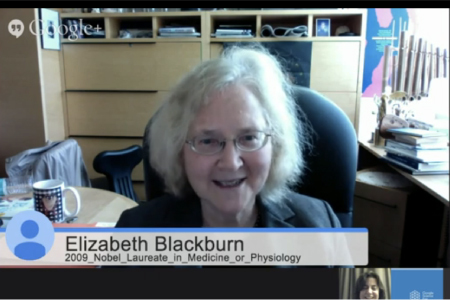 She is not looking any younger but does give an account of playing with ants as a girl in Australia. 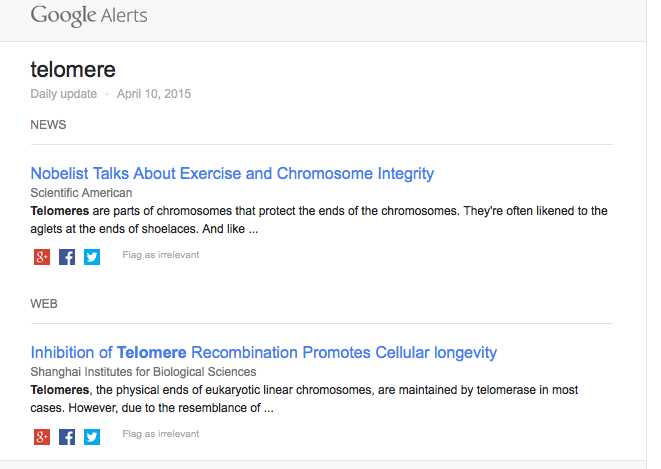 Alternatively, you could look at the other Google Alert posting for today about telomeres showing that protecting them reduces aging whereas permitting telomere recombination ages them. Note that the recombination is just the attempt of the cell to rebalance and relengthen by Robertsonian translocation. The insult is the critical shortening which is permitted by inadequate telomerase activity. I’m extremely ignorant on the topic of recombination. An essay by you on this topic would be welcome.